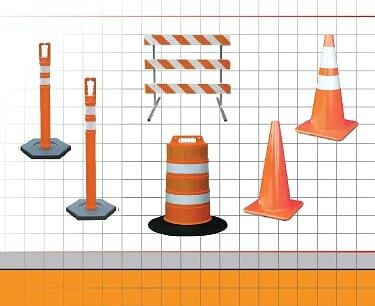 Now carrying WHI SafeGuard Safety Lights and Cone Lights. 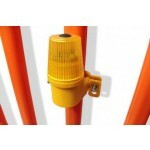 There are two different mounting options available for the safety lights, vertical and side mount. There are also three different color options; amber, red and white. These lights can be mounted a variety of different things including railings, barricades and some smaller posts and also screwed or bolted onto flat surfaces.